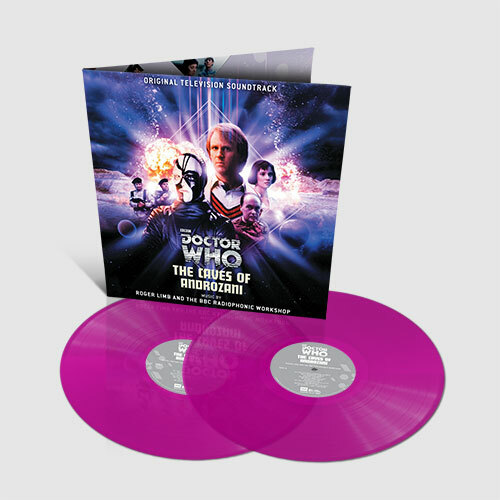 First time release for the music from this seminal 1984 Doctor Who adventure in which Peter Davison regenerated into the sixth doctor played by Colin Baker. A 2009 poll of Doctor Who magazine readers voted it the best story ever in the series. Roger Limb began his career at the BBC as a studio manager progressing to an announcer before joining the famed BBC Radiophonic Workshop. 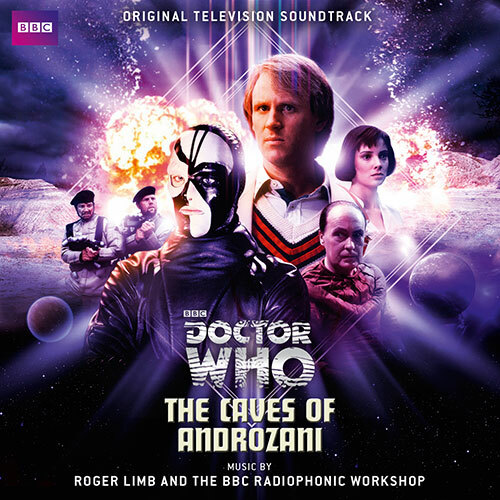 He had worked on seven Doctor Who stories before Androzani and this era gave him the opportunity to use new musical technology including the Fairlight Computer Music Instrument (CMI) to create rhythmic percussion figures and the Yamaha DX7, a landmark in the development of the synthesiser. This is the first release in a series of archive recordings from Silva Screen to celebrate the 50th anniversary of this most British of television series. 25. Do You Think I’m Mad?